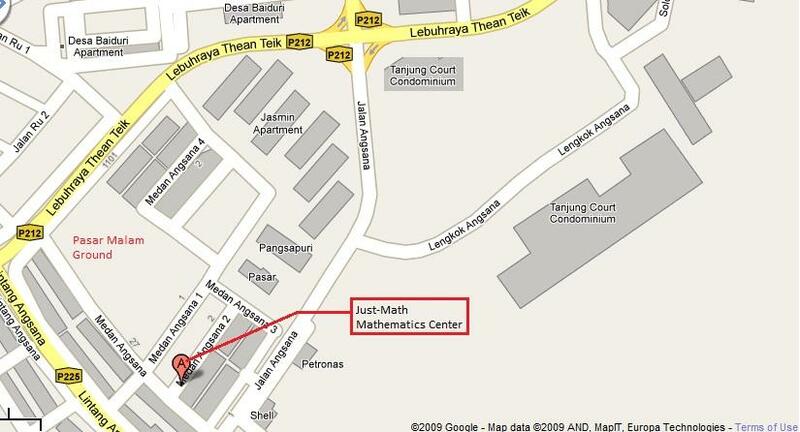 A good math center in Air Itam, Penang. Read Further. Mastering mathematics skills in an early age will enable you do well in many subjects in school. Our enrichment program will enable your child to master one of the essential skills in life. If there is one skill that a child must master, it is the mathematics skill. This is an essential skill that one must have in their childhood, teens, and adulthood. Without math skills, a person will find difficulties in understanding materials that requires calculation. So let your child master this skill. We put in a lot of effort in developing our worksheet so that your child do not have to face a lot of difficulties in mastering mathematics. We design the learning system where each successive worksheet is a small incremental in learning mathematics. This way a lot of frustration is eliminated in learning mathematics. Each child learns following their own skills and abilities. This is achieved through our comprehensive assessment where skills and abilities are identified. Using these ability, the learning plan is formulated to propel your child towards excellence.